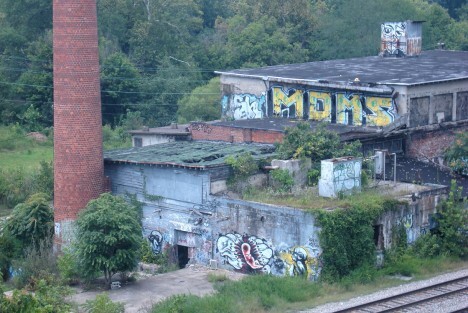 This long-abandoned ice factory in Asheville, NC is still cool… if you’re a fan of artistic graffiti tagging. 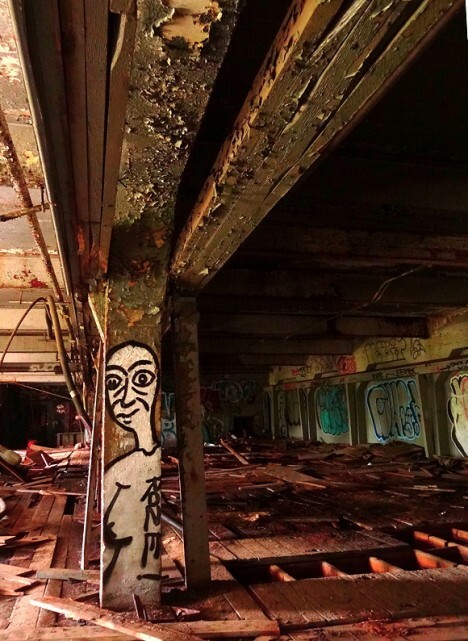 Flickr user zen Sutherland (zen) has posted almost 200 photos of the former factory and its eye-popping graffiti; which is evolving in real time – note the first and second photos above are separated by about 9 months! 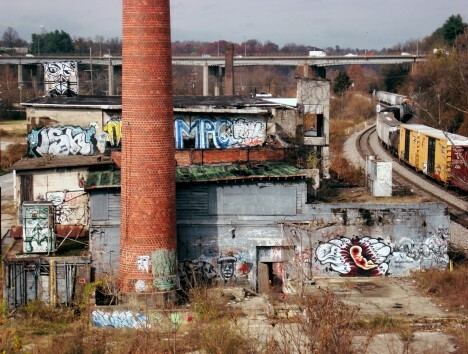 When Flickr user Greg Wells (deadrichmond) was compiling the “decaying, endangered industry near Louisville’s Smoketown neighborhood,” he could hardly miss this grimy and grim-looking Ice and Cold Storage complex. 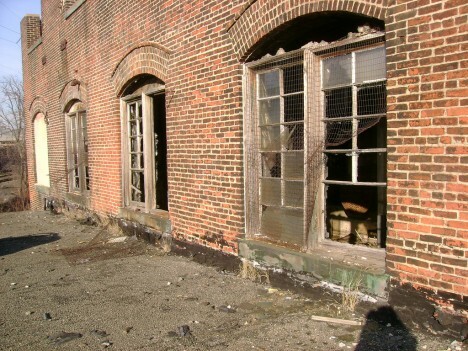 Since these photos were taken in late 2009, Smoketown has embarked on a long-overdue revitalization that will likely NOT include this decrepit abandoned ice factory. 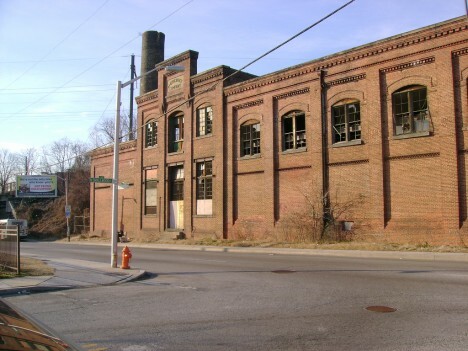 The American Ice Company building on Baltimore’s West Franklin St dates from 1911 and was added to the National Register of Historic Places in 2013. 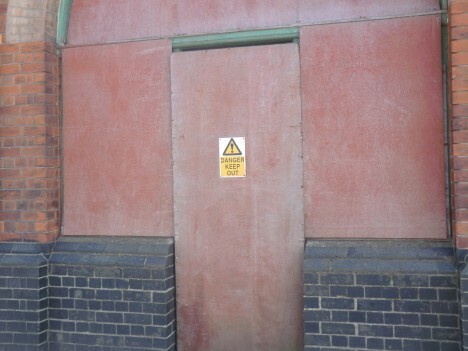 Doesn’t that brickwork remind you of Camden Yards? 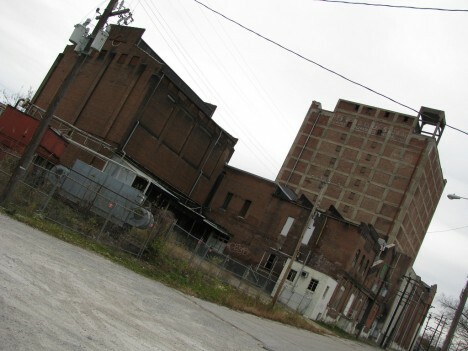 The two-story factory produced and delivered ice to a number of east coast states via 21 dedicated loading/receiving bays. 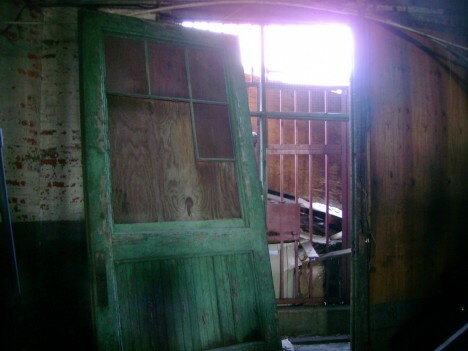 Flickr user morbid tales visited the stylish (for the time) abandoned ice factory in February of 2009. 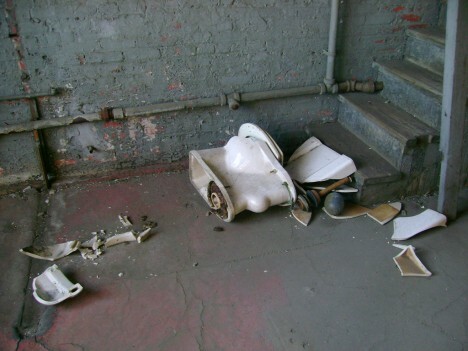 Hope he didn’t need to use the bathroom. 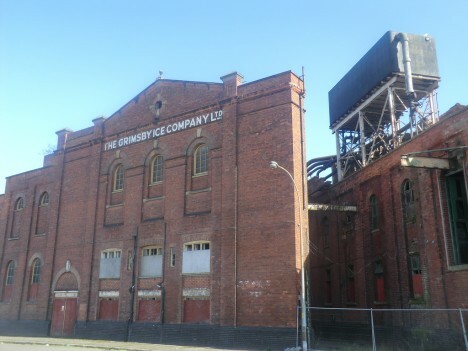 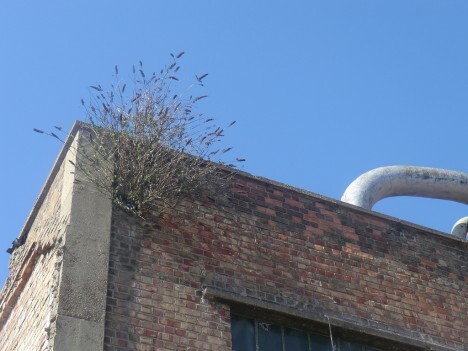 The Grimsby Ice Company’s factory in Great Grimsby, Lincolnshire, “is listed as one of the UK’s most endangered buildings” according to the BBC. 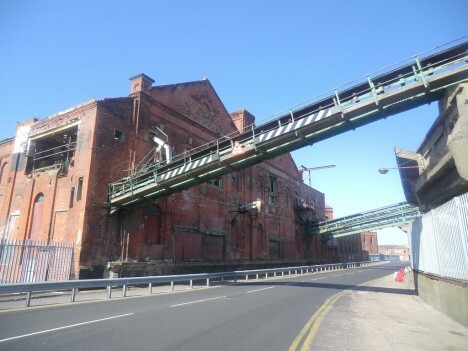 Built in 1900 to provide crushed ice for the town’s fleet of fishing trawlers, the factory closed in 1990 and has sat abandoned ever since. 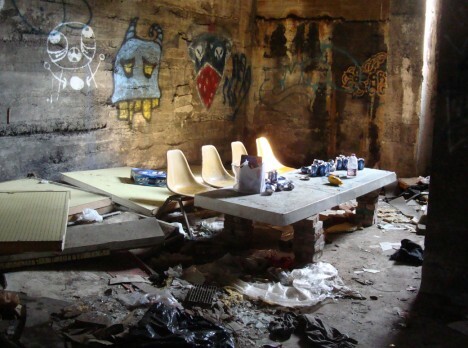 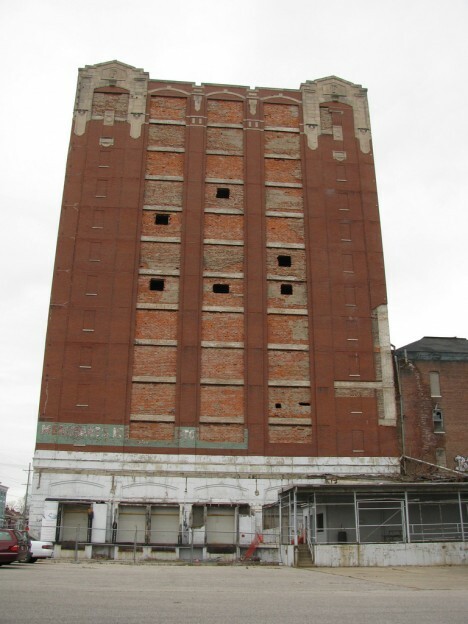 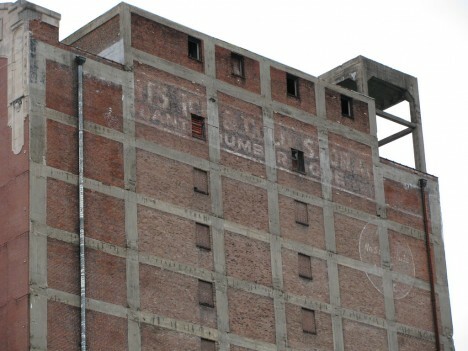 Kudos to Flickr user kevincooper777 for photo-documenting the abandoned ice factory in April of 2013. 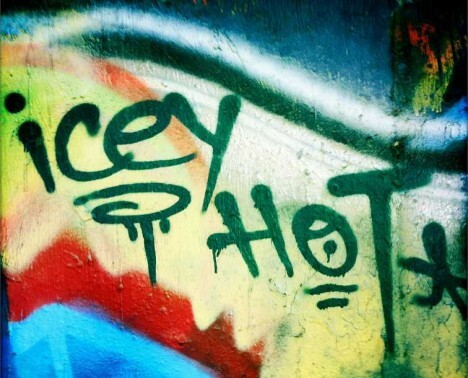 Where is your cod now?